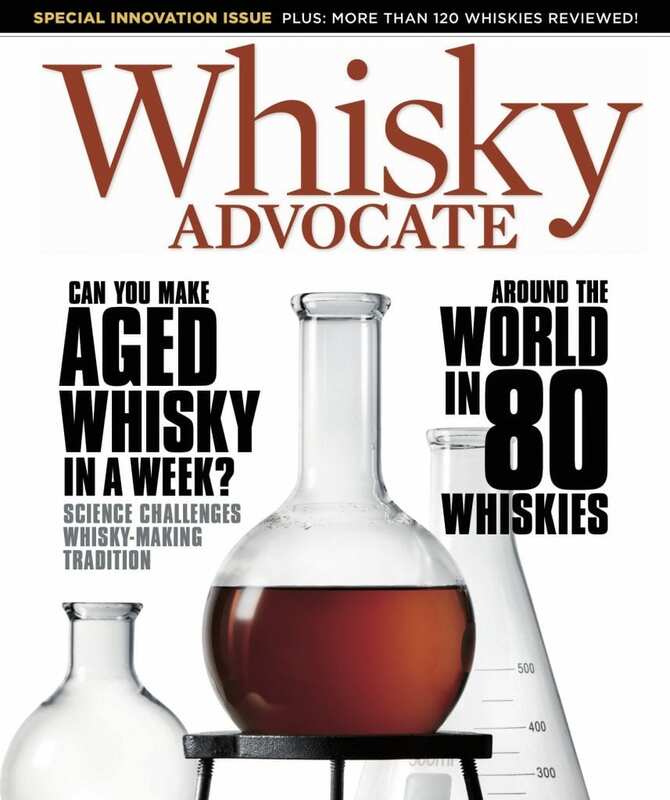 Please allow 4-6 weeks for your first issue of Whisky Advocate Magazine to arrive. 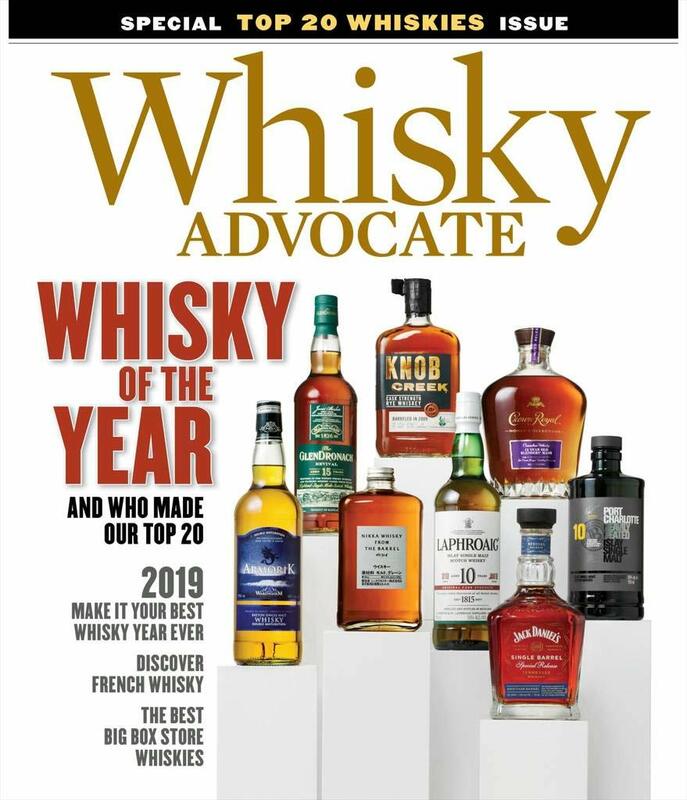 Whisky Advocate is America’s leading whisky publication. It’s a premier source for whisky information, education and entertainment for whisky enthusiasts. 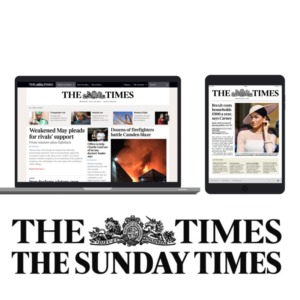 Explore the world of single malts, scotch, bourbon, rye, Canadian whisky, Irish Whiskey and craft distillers and increase your enjoyment of one of life’s great pleasures! 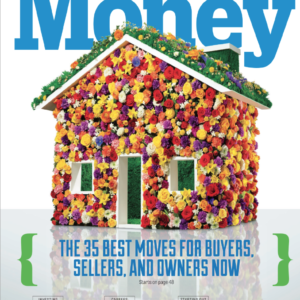 Each issue features reviews and ratings you can rely on when you’re ready to make your next whisky purchase.